MAADI (Mobile App Development India) – Hire experienced designers & mobile app developers to publish own mobile app as per your customizations. We have launched so many applications on various categories like taxi app, social media app, games, lifestyle app, entertainment apps and many more. We develop apps on various platforms like ios, android, windows, xamarin, blackberry, phonegap etc. Stean Rewards is a mobile application developed on android platform. Its developed by experienced mobile app developers of MAADI (Mobile App Development India). 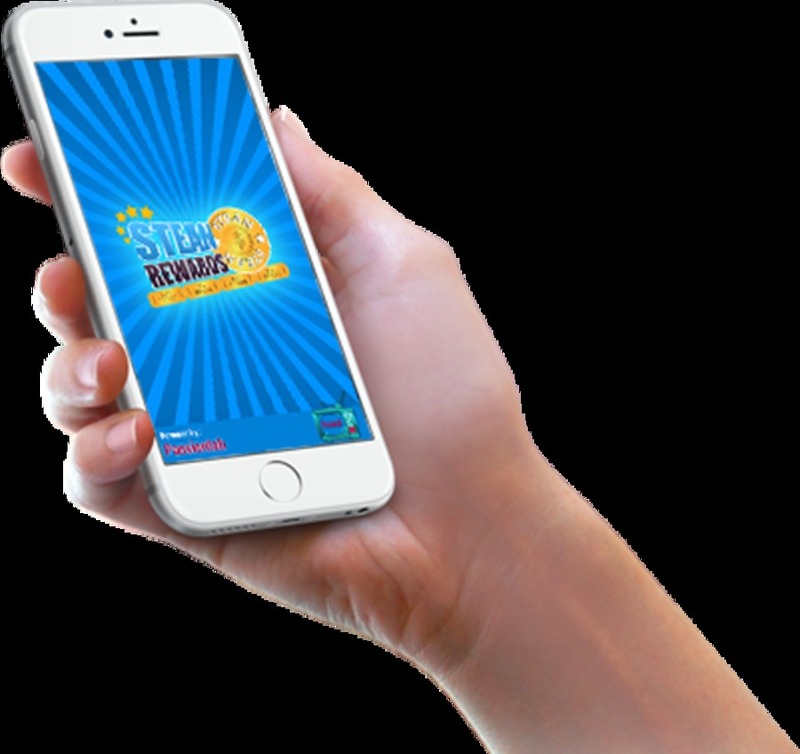 Users have to watch the entertainment videos through this app the for that they will get reward points to play the Stean Reward. Play Win & withdraw your won money as well. Mobile Application Development India (MAADI) is well known app development company. We have proven expertise and have years of experience across all major mobile platforms to stand out of the crowd. Mobile Application Development India (MAADI) is pure play mobile app development company, providing custom mobile app development services for platforms like iOS, Android, BlackBerry, Windows, etc. We ensure a unique structure for mobile app strategy. Mobile Application Development India (MAADI) is one of the earliest mobile application development company India working on all major platforms like iOS, Android, BlackBerry, Windows, etc. We are known for best in class service for mobile application development.